Minister of Trade and Industry Paula Gopee-Scoon. 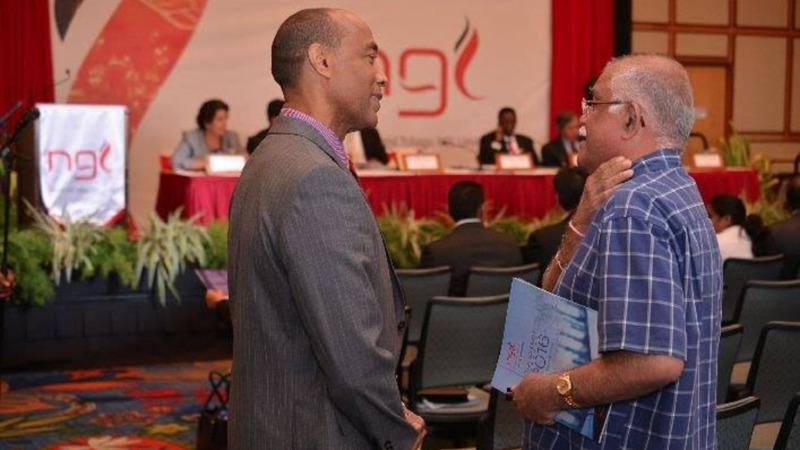 Local manufacturers are being urged to seek out and penetrate new markets beyond CARICOM. 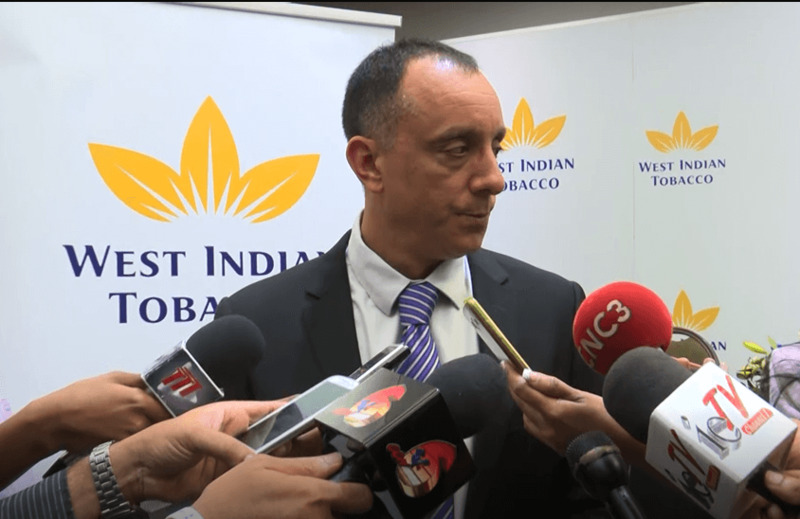 Trade and Industry Minister Paula Gopee-Scoon made the comment while speaking at the Trinidad and Tobago Manufacturers’ Association’s (TTMA) 63rd Annual General Meeting on Tuesday. The Minister encouraged manufacturers to innovate and continue collaborating with the Government in its efforts toward strengthening and growing the sector’s contribution to the economy. Citing the 60,000 jobs generated by manufacturers, Gopee stated that the sector continues to be a major contributor to GDP and national employment, sustaining and creating jobs. She indicated that while the State is pleased with the performance of this segment of the economy there are opportunities for its expansion. Gopee-Scoon added that CARICOM is saturated and markets including Cuba and those outside the region can be accessed with the assistance of export promotion agency exporTT which has been supporting the entry of local firms into Cuba. The Minister also advised the TTMA’s membership to continue to invest and re-invest in their operations, while the Government creates the eco system required for their further expansion. Gopee-Scoon also committed to further deepening the existing collaboration with the TTMA through dialogue with its newly elected President, Franka Costelloe-McKenzie. 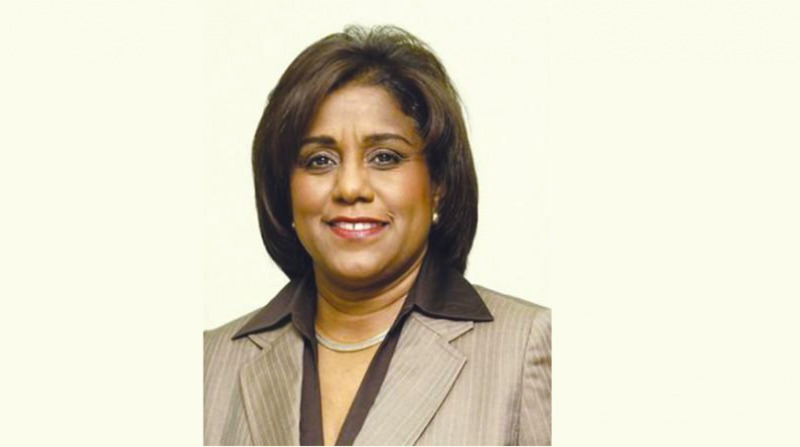 Costelloe-McKenzie is the second woman to serve as President in the TTMA’s 63-year history. In her maiden speech at the TTMA’s AGM, she committed to building upon the relationship established by former Presidents with stakeholders including the Government. She pledged to reposition the TTMA as a model of production. 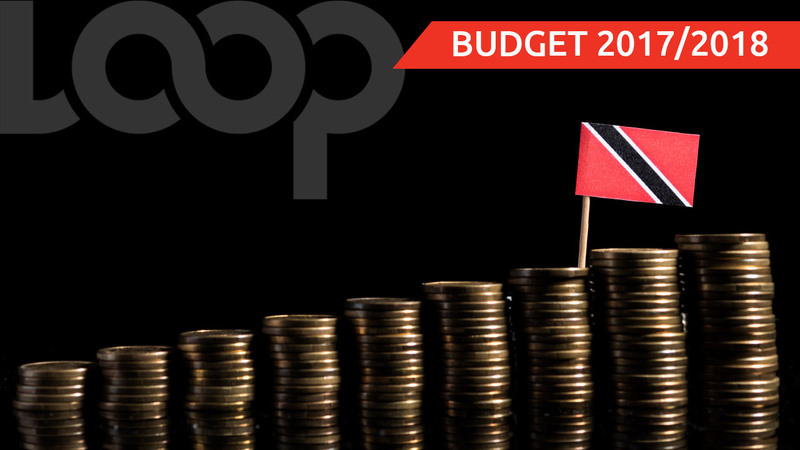 “In 2018, the Manufacturing Capacity Index for Trinidad and Tobago was at 68%. In my opinion it should be improved to 150% of our current output,” she said. She encouraged the Government to further assist with increasing foreign investment and the revision of existing legislation. The private sector, she added, will be encouraged to increase its skills and capacity with the goal of doubling production for the export in manufactured goods in five years. The Minister also committed at the event to supporting the development of a stronger more resilient manufacturing sector in partnership with the TTMA. “We are looking forward to the implementation of targeted initiatives to our mutual benefit,” she said.